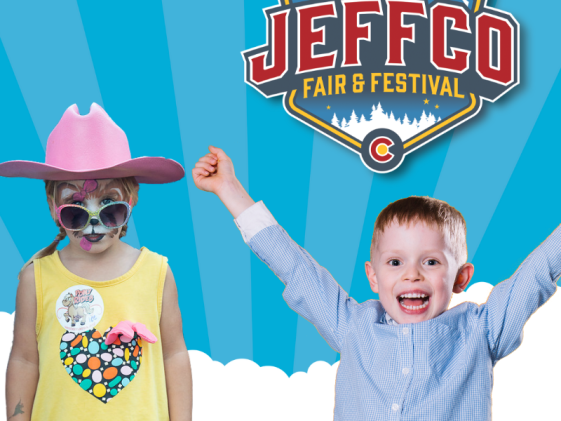 Lasting for 3 days, it’s Jeffco’s biggest celebration of the summer happening August 9 – 11, 2019 at Jeffco Fairgrounds. 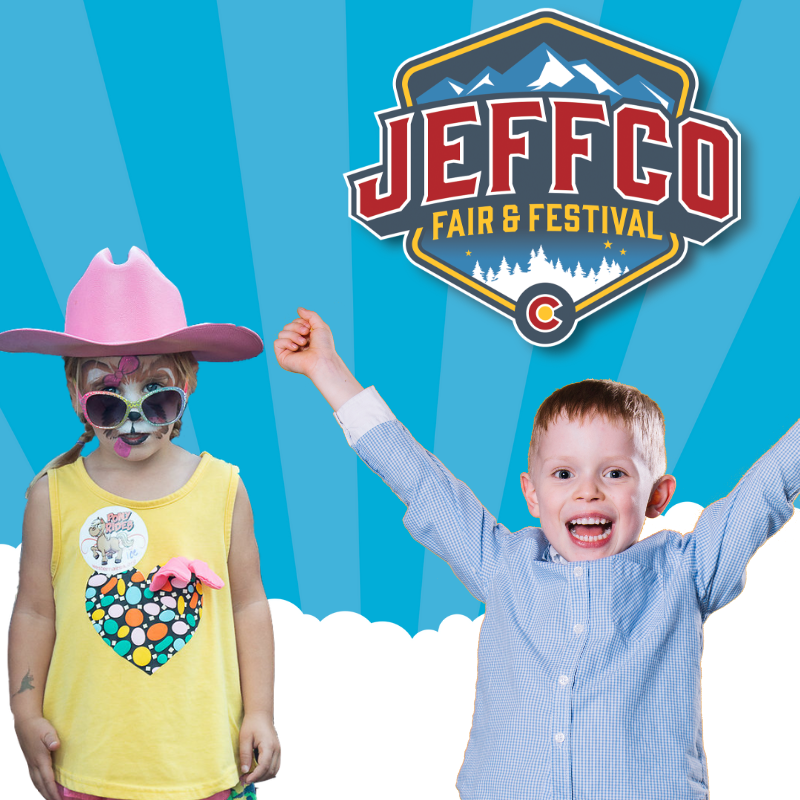 Mark your calendars now to join the celebration this summer at the 4th annual Jeffco Fair & Festival! Keep your eye on CelebrateJeffco.com to learn about all of the exciting events, happenings and entertainment taking place at our 4th annual event!